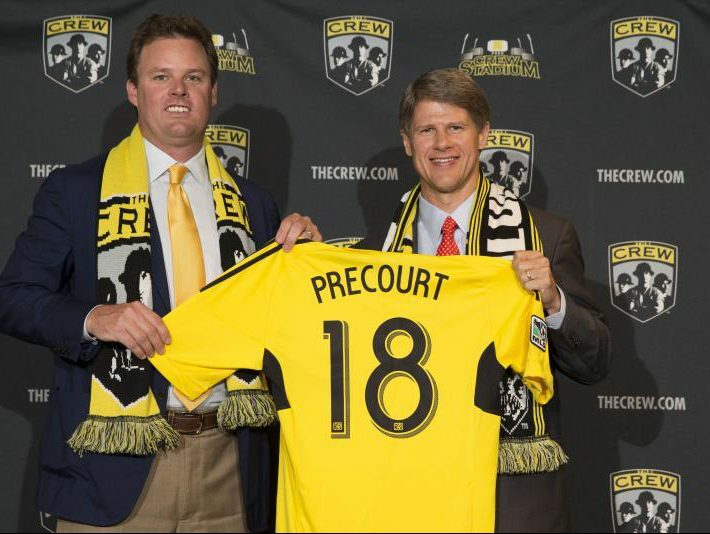 Anthony Precourt, the CEO of Precourt Sports Ventures, LLC (PSV) became the second Investor-Operator in the 18-year history of Columbus Crew SC on July 30, 2013. At the time the MLS website reported that Precourt was “completely committed to keeping the team in Columbus”. What wasn’t reported at the time, was that apparently Precourt had also negotiated an option to move the team to Austin if things didn’t work out in Columbus. For me, this so-called “Escape Clause” or “Austin Clause” is one of the most interesting aspects of this whole MLS to ATX endeavor, although its mere existence has never actually been confirmed by PSV or MLS. Does the Austin Clause actually exist? It seems that the first report of the Austin Clause was in an article by Michael Arace in the Columbus Dispatch on October 16, 2017. Precourt, under the aegis of Precourt Sports Management, bought the Crew from its original owners, Hunt Sports Group. The purchase agreement contained a promise to keep the team in Columbus for at least 10 years; it also included an escape clause in the case Precourt wanted to move it to Austin. But there has been no public statement by either PSV or MLS confirming anything about such an ‘escape clause’. And to some extent you can understand why. The existence of such a clause would suggest that PSV were never fully committed to Columbus when they bought the club four years ago. 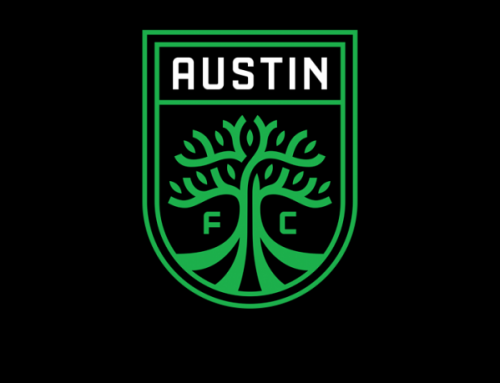 But on the other hand, for soccer fans in Austin, the inclusion of Austin option in the 2013 purchase agreement would suggest that the surprise announcement in October 2017 had actually been years in the making. Alexi Lalas, FOX Sports: Do you think it’s disingenuous from you as the league or Anthony Precourt to not have made it public that this move was contractually based at the time of the sale? Don Garber, Major League Soccer Commissioner: I don’t think so, Alexi. We have a wide variety of things we do when we are in the process of building this league and bringing in owners. At the time Anthony came in, that was a team we were struggling to get a local owner for. We didn’t find that to be successful. We found a guy from San Francisco to do it. The alternative is Anthony doesn’t buy the team — and I’m not quite sure whether that team would have continued — and we are one team fewer and we are not as successful as we are today. We are a private business. All teams can, in any league — if they satisfy the test as to whether or not the factors are not existing for them to be successful — could come to the league and try to determine whether or not that team can move. You’ve seen in it in the NFL and you’ve seen it in other leagues for generations. In this case, we did what we needed to do in order to get an owner to come in and buy that team. If it exists, what might the “Austin Clause” actually say? “We did what we needed to do” to get Precourt to buy the Columbus Crew team, says Garber. Is that an admission that the ‘Austin Clause’ exists? It’s arguable. But if it does exist, what does it actually contain? So for an option like this to be enforceable, it likely includes an agreement for MLS owners to pre-approve the move, so long as certain conditions are met, and that PSV had some sort of exclusive right for an Austin franchise for a specific period of time. By extension there must have been an agreement, implied or otherwise, that MLS would not approve any other major league team in Austin during that period. ESPN reported a MLS source saying that it would take a two-thirds majority vote of the league’s Board of Governors in order to approve the deal, but presumably the ‘Austin Clause’ either pre-approves a move from Columbus to Austin, or waives the Board’s right to stand in its way. How long is the Austin option for? Does it expire if PSV don’t move by 2019? Did the other teams in the league know about it? Did the other groups trying to bring a professional team to Austin know about it? Did the other cities in the US vying for an expansion team know about it? And specifically did San Antonio know about it? Is Austin the only option open to PSV or do they have an option to move to other cities? Did the City of Austin know about it ? – Is that why the City never considered a bid for an expansion team but have been quick to work with PSV now? I think we can answer the San Antonio question easily enough – they had no idea that Columbus Crew were given an option to move to Austin. That became apparent when Nelson Wolff, Bexar County Judge, wrote to Don Garber in October seeking clarification on San Antonio’s bid after Precourt’s announcement came as a “complete surprise”. Wolff also asked the Bexar County Criminal District Attorney to investigate the matter. Something I want to look at in the next post. I would have to assume the other teams in the league knew about it, and that there is an expiry date on the option. But I have no idea whether Austin is the only other option for the Columbus Crew. For instance, in 2013 MLS reported that Precourt “resides in Northern California and has ties to Texas, Connecticut and Florida.” Maybe there is more than one escape option? What have PSV said about the Austin Clause? 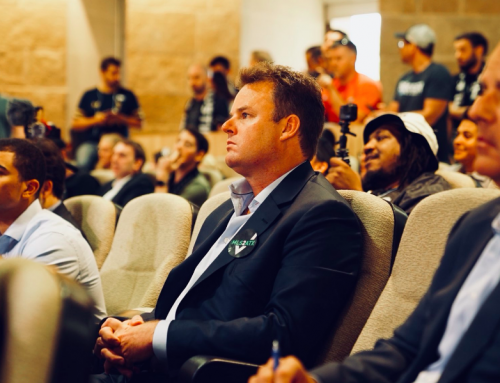 Over the last few months, I’ve attended most of the events that PSV have put together in Austin to promote “MLS 2 ATX”. I’ve listened to everything they have said but the PSV executives have never directly addressed the ‘Austin Clause’ in public statements or in the press. But at one event a few weeks ago, towards the end of the night, I found myself at the bar next to one of PSV’s executives. And so I asked him directly about the Austin Clause. I told him that if PSV had in fact negotiated an escape clause to Austin back in 2013 when they purchased the Columbus Crew, then that would give me every reason to get behind their plans. However, the PSV executive didn’t answer the question. Instead, he said something about there being a lot of false reporting on the story, before a PR assistant intervened and dragged him away. It was not what I wanted to hear. I want PSV to come out and say that they’ve always yearned to come to Austin. I want to hear that they’ve been planning this for years, and that Austin is the only city for them. 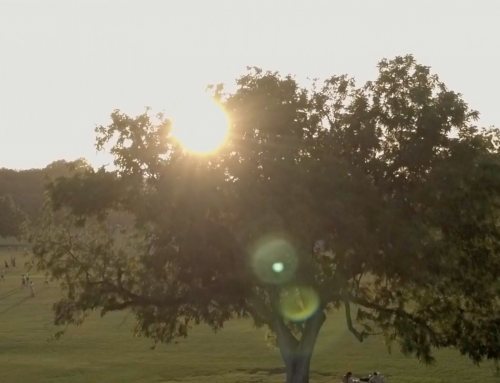 Perhaps my need for assurances has something to do with the heartbreak of losing the Aztex twice, but there are a lot of unanswered questions. That being said, I’m very aware that this whole ATX to MLS story is still in its introductory stages. There is still time for all of these questions to be answered, and for PSV to publicly plant their flag here in Austin. Next up – how have San Antonio responded now that Austin has barged to the front of the MLS franchise line? Not necessarily an opt out clause. Perhaps the semantics of the words “rights we have in Austin” is different. Thanks for that Keith. Yes it’s clear that PSV have some sort of rights to Austin that can be activated, presumably if certain conditions are met. 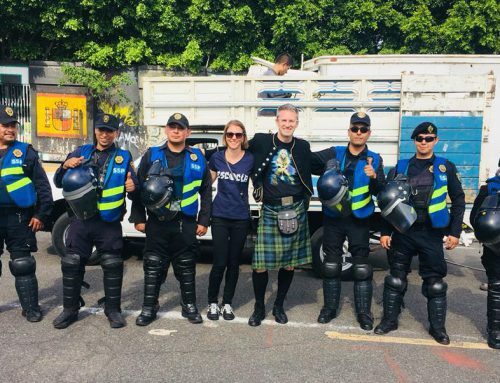 We just don’t know what those rights are, or what conditions must me met. Whatever the agreement did or did not say – and some of us have been trying to suss out MLS rules and bylaws for 20 years now largely without success- it’s important to note that SOMETHING happened early last August. The BoG always meets at the All Star game (August) and at MLS Cup. It’s a matter of convenience as much as anything else since, obviously, everyone is there. ( also note that the BoG is essentially one team, one vote, which differentiates it from “owners meetings” which include minority owners when applicable. The BoG met on August 2. Immediately afterwards, a large number of actions took place. MLS (not PSV) hired Richard Suttle. 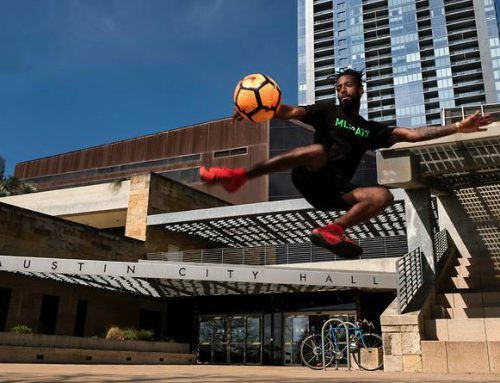 MLS registered two Austin team names. PSV started a website and a Twitter account. All of this and much more happened between the 2nd and the 7th of August. This suggests that SOMETHING happened at the BoG meeting that, essentially, gave PSV and Garber the green light to bust out the Austin campaign. It’s clear that either SOMETHING was voted on OR some required notice was delivered to the owners. Its interesting that the executive (there is only a single PSV employee based on any record searches I have done) discussed “false reporting” as you state it. On another occasion the word “misinformation” was used. I have never seen any articulation of what is false or wrong. Obviously we can only know what is made publicly available. Everyone wants to put their best foot forward. So ….by existing, Columbus has contributed to the success of the league, you are saying? By existing. If the team would have folded, the league would be less successful, right? So by existing, we are a part of the success (not to mention the genesis of MLS!). So sell to the local investors, make your money, move and set up another team. Win. Win.